Play means exploring, talking, thinking, trying, imagining, inventing and sharing. Play allows children to use their creativity while developing their imagination, dexterity, physical cognitive and emotional strength. Play is important for healthy brain development. 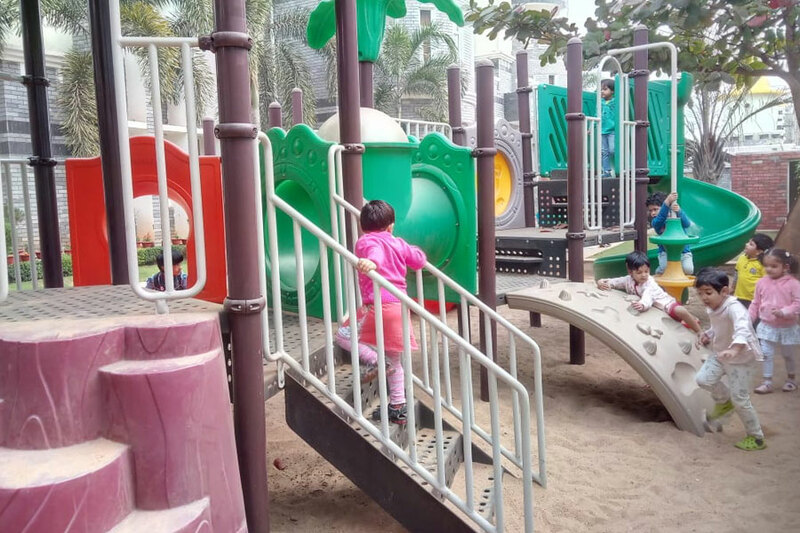 It is through play that children at very early age engage and interact with the world around them. 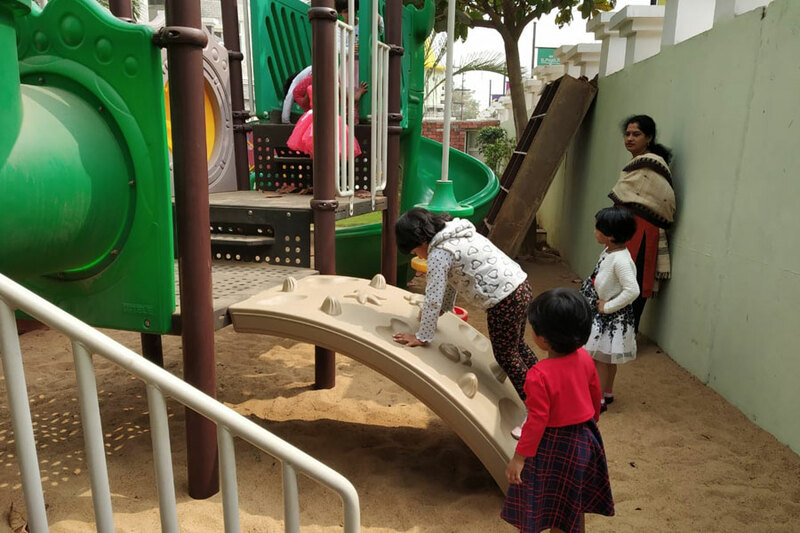 Our Play Group children had an amazing interactive time enjoying their childhood in the playground of SAI Angan. The little ones played to their hearts content laughing and giggling and filling the air with happiness.